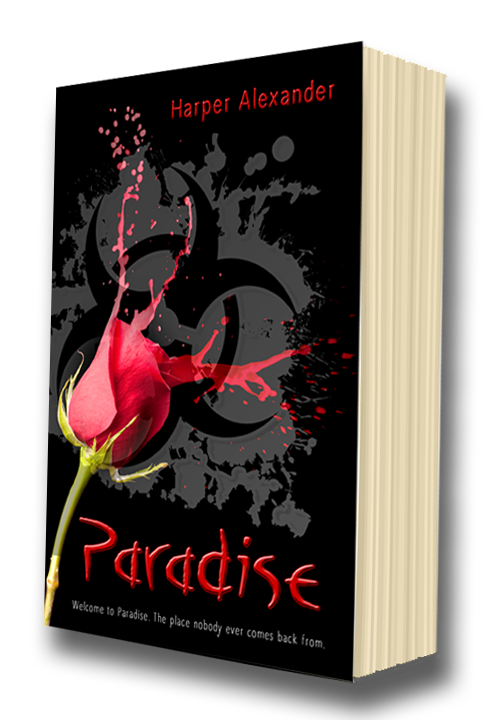 The new version of Paradise is free today! Get it while you can! Categories: Books, My Books, Reading | Tags: book, books, free ebook, Publishing, write, writer, writing | Permalink.